Every successful restaurant operator knows that developing an annual budget is a time-consuming, tedious project. Studies show that companies who prepare annual operating budgets are more successful than those who don’t. Advantages of having a budget include being able to anticipate expenses, set targets for growing the business, and staying within financial limits. 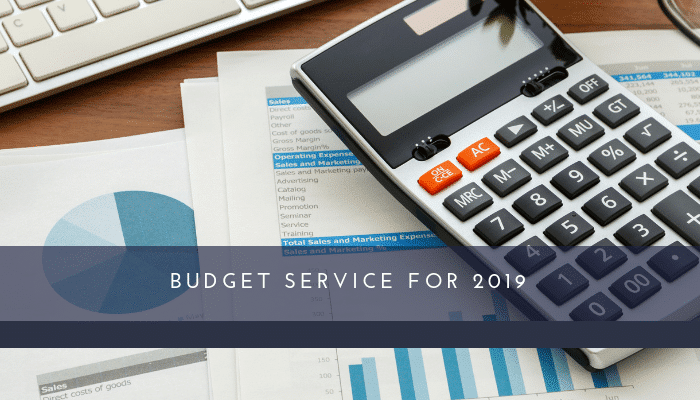 Have you been putting off working on your 2019 budget? Does the process of pulling your revenue and expense data make you cringe? Why not let KROST’s Restaurant consultants assist you with our annual budgeting and planning services? A one-on-one consultation meeting during which we review and analyze your 2018 revenue and expenses, assist with forecasting, projections, and provide our professional input as you pencil out your 2019 budget. This meeting is really the foundation of a successful budget. Next, we take that data and we build a realistic and achievable custom budget considering current trends, economic factors, and industry benchmarking. When your budget is finalized, we will sit down and review it with you in detail, helping you to fully understand the correlation between your daily operations and achievement of your budgeted goals. You will be able to refer to this document throughout your year. Be sure to inquire with us if we can assist in uploading your new budget into your current Business Intelligence software. Set your restaurant operation up for success in 2019 by contacting us today to schedule your first 2019 budget consultation meeting. We at KROST have been helping restaurant owners and operators grow their businesses and become more profitable for nearly 80 years. Please contact Robert A. Benson at (818) 616-7377 or (robert.benson@krostcpas.com) if would like to schedule a complimentary one-hour consultation for your restaurant.